The home of true boutique experience. SAINT TEN Hotel features 55 rooms and suites which reflect the residential luxury of Vracar. We offer an intimate luxury ambiance in an environment where every aspect of the hotel was designed with attention to details incorporating all the functionalities needed to assure the luxury level of service and comfort for all our guests. The hotel was built in a sustainable manner to satisfy the highest needs of business guests. With our uniquely personalized service and special attention to details, we offer our guests world-class amenities and a memorable stay. Featuring a fine dining restaurant with an irresistible menu inspired by local produce and worldwide cuisines, our restaurant offers the perfect food fusion, tailor-made to satisfy even the most peculiar tastes. Moreover, SAINT TEN Hotel also features THE COVENANT MEETING ROOMS, 4 meeting spaces ideal for your business meetings or conferences tailor-made to meet the highest demands of business guests. As a creative alternative for special events, SAINT TEN offers a multifunctional space located on the 6th Floor with an open terrace specially designed for both cocktails and board meetings or special events such as private dinners or birthdays in a fully equipped room. 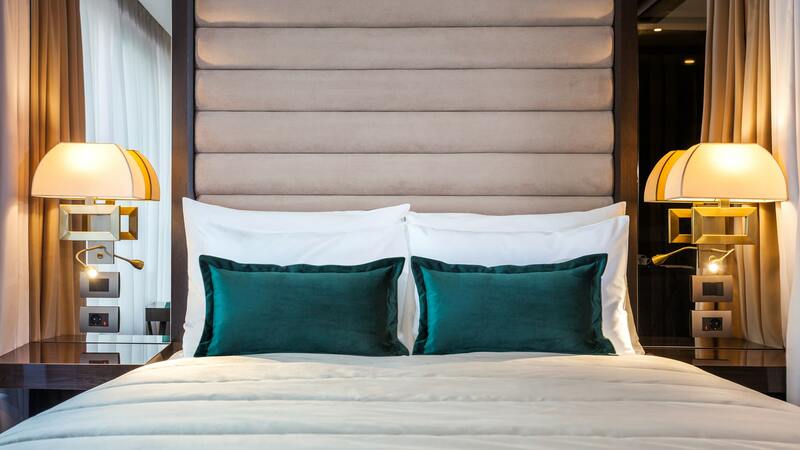 Treat yourself with an unforgettable experience and stay at SAINT TEN Hotel, our comfort and personalized service are designed for those who appreciate a supreme standard, highest elegance and have a taste for unique experiences. SAINT TEN Hotel is proud to be a part of Small Luxury Hotels of the World since May 2018. 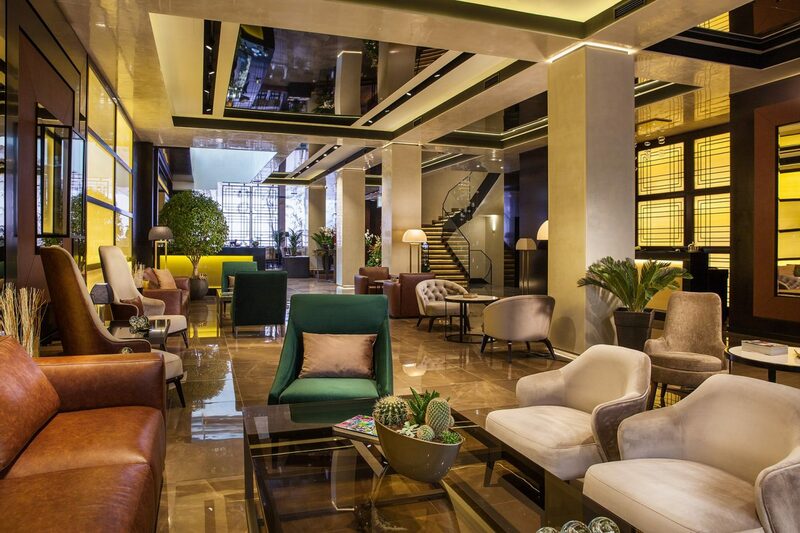 As an only member of SLH in Belgrade, SAINT TEN assures a high level of standards and quality amenities and promises a true boutique experience, shaped with luxury and uniqueness.